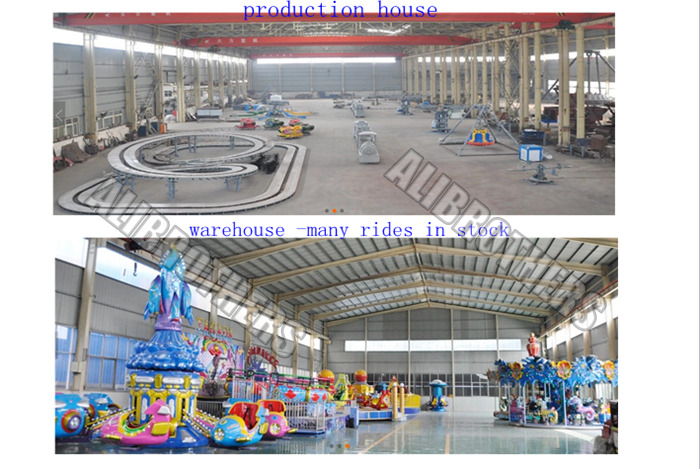 Zhengzhou Alibrothers Amusement Equipment Co., Ltd. are specializing in the production of high-quality amusement equipment. 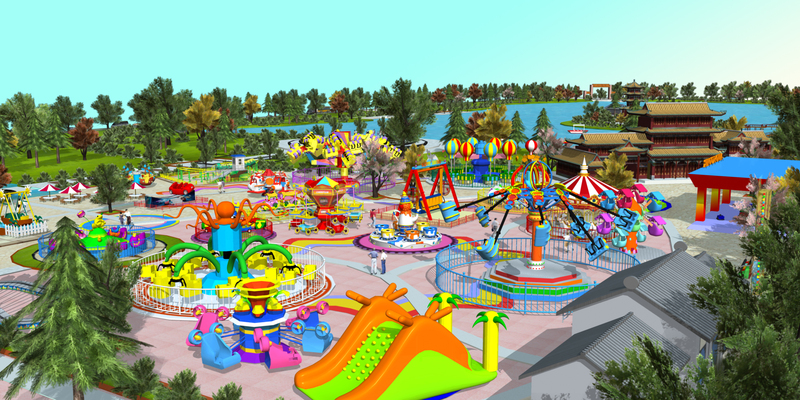 Having rich manufacturing experiences of construction machinery also amusement equipment over 30 years, and 10 years of exporting amusement rides.Our main products are as follows:thrill rides, carnival rides, carousel, kids rides, bumper car, portable rides, indoor playground, trampoline and inflatable games. There are always have in stock rides to meet customer's demand, like flying ufo, kamikaze ride, energy storm, pendulum, family roller coaster, coffee cup ride, flying chair, pirate ship, bumper car and other rides needed in theme park.Our advantages:1.One-stop service for you No matter how big your park is and how complex the site is, our designers always can make the satisfied design within 24 hours. For the customers that have insufficient experience of the amusement industry, our engineers will also be happy to make guidance to their site, whole include previous site survey, design, medium-term installation, and after sale maintenance.2.Rich Manufacturing Experiences For You Or Your Company there are lots of kids also adults have enjoyed the amusement equipment of Alibrothers from over 100 countries. Such as Philippines, Malaysia, South Korea, Bangladesh, Russia, Uzbekistan, the United States, Mexico, Australia, Tanzania, Kenya, Congo, Romania, Morocco, France, Britain, Chile, Peru and other countries.From now on, Zhengzhou Alibrothers have already through dozens of international organized, include CE, SGS, ISO, etc. Alibrothers has become a leader in the same industry with the tenet of "Quality is Life". 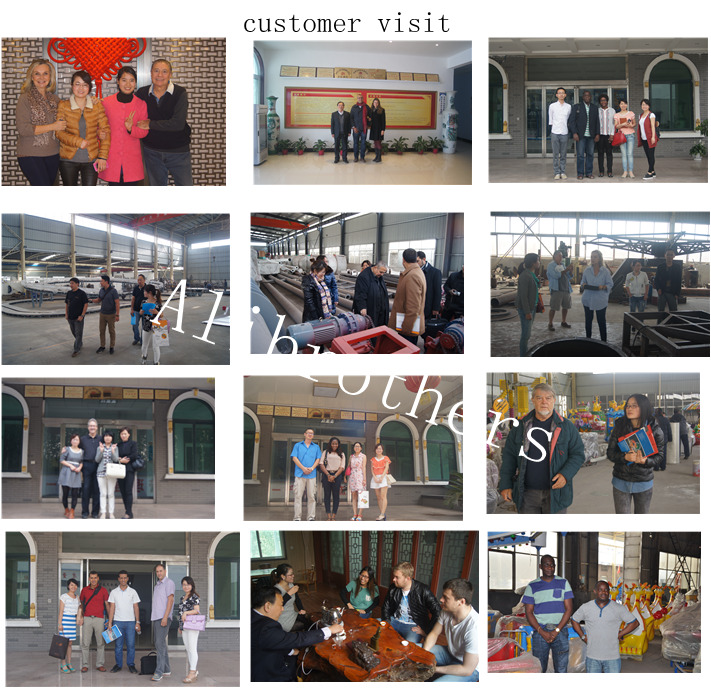 Company Name: Zhengzhou Alibrothers Amusement Equipment Co., Ltd.